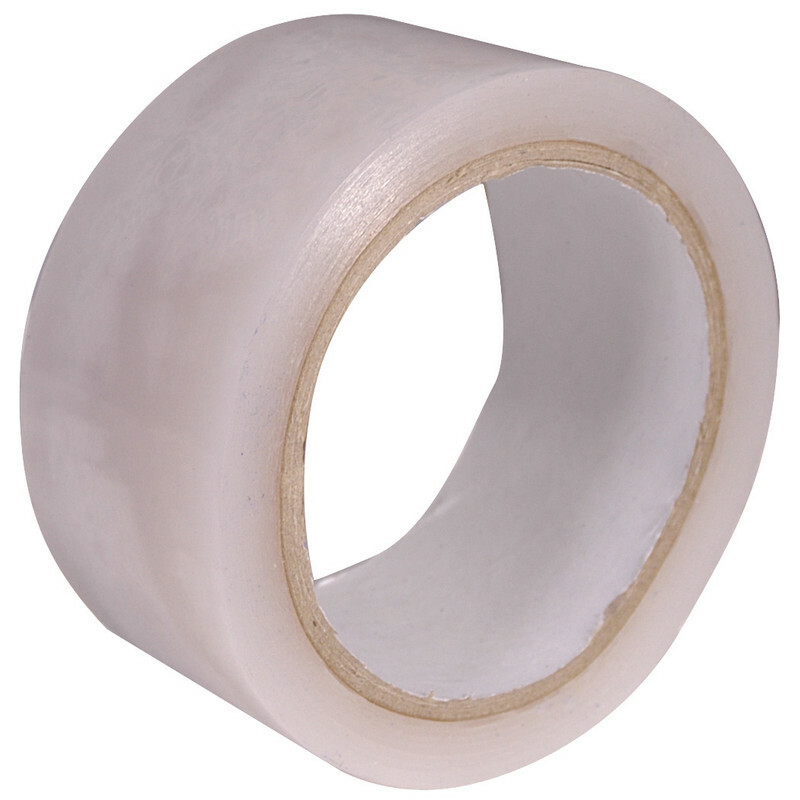 Strong PE weatherproof UV resistant tape. Ideal for roofing and guttering. All Weather Tape 50mm x 25m is rated 3.9 out of 5 by 7. Rated 5 out of 5 by Bargainman from Very versatile Bought this to repair the poly tunnel after the cats decided they like to dance on it & leave small holes, it was actually better that the stuff I'd tried specific for the job. I also used it the join together laminate underlay. Rated 5 out of 5 by Gnasher70 from Great tape! I bought this tape to join laminate floor underlay. Does a great job and alot cheaper than tape thats made specifically for underlay! Rated 5 out of 5 by Aussy from A1. Great product ! Just need to see the longevity of it ! Rated 4 out of 5 by anonymouse from It's tape! Used to repair split clear vinyl cover on motorcycle tank bag - went on ok, too soon to tell if it will last. Plenty more on the roll for another go. Otherwise all good. Rated 2 out of 5 by old grumpy from All weather tape that isn't really Bought this a few weeks back and it is already peeling off. Conversely the black PVC tape I used to make up the last bit when this roll ran out is still stuck fast! Rated 2 out of 5 by Murraymate from Not very sticky It did not stick very well. We wanted to seal roof edge. Rated 4 out of 5 by funks81 from Waterproof Tape Bought this for joining laminate underlay - did the job!